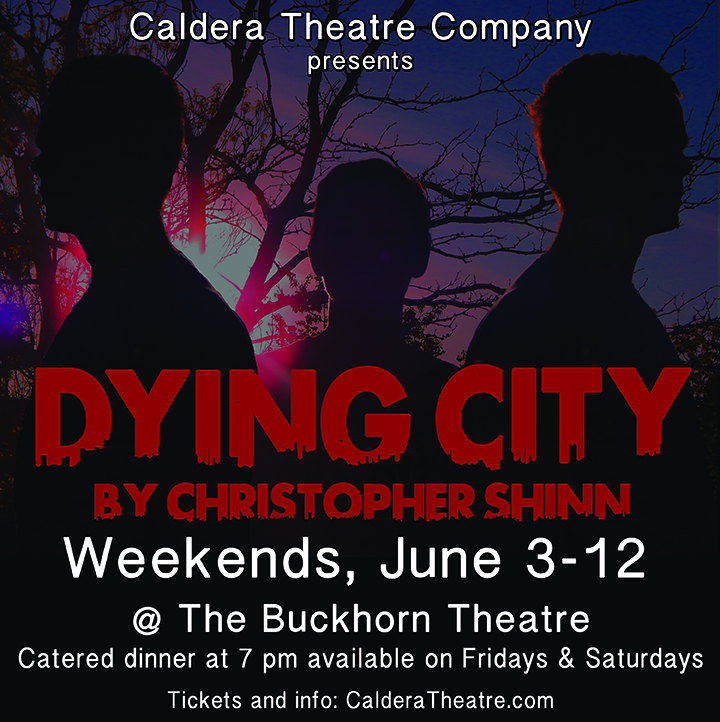 4 Bozeman theater goers attended this intense, dramatic play last night, Friday, June 10. The two actors were terrific, they never lost the pacing, the emotional roller coaster ride, or the very real breaking apart of individual beliefs. Don’t miss the excellent play done by stellar actors. A day later we are still discussing the themes and character portrayals. Thanks so much, Mary! So glad you enjoyed the show. We loved bringing it to the community. We’re working on an email list right now and will make sure you’re on it.